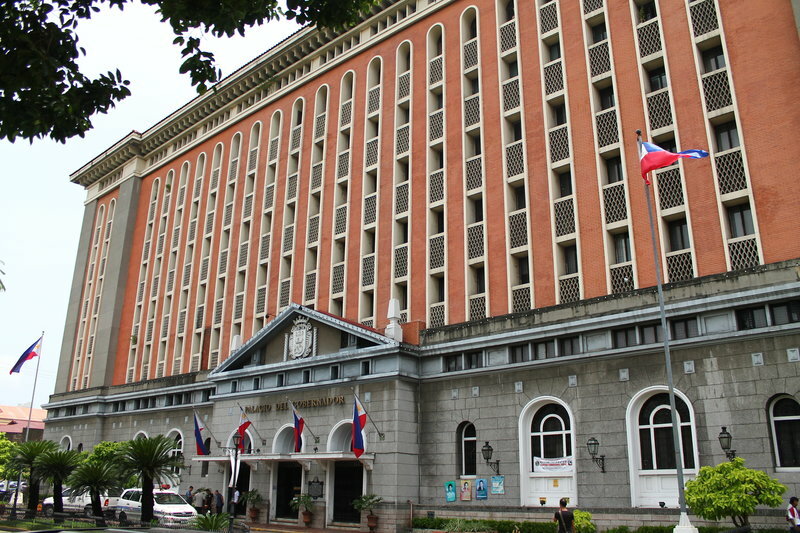 NAGA CITY—The Commission on Elections (Comelec) reiterated its guidelines on the filing of the Certificate of Candidacy (COC) in connection with the May 9, 2016 national and local elections. As stated in Resolution No. 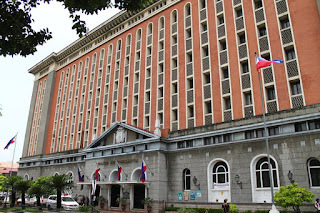 9984 which was promulgated on August 18, 2015, the period for filing of COC is on October 12 to 16, 2015, from 8 a.m. to 5 p.m. The COC shall be filed by the aspirant or through a duly authorized representative with a sworn and signed Authority to File the COC. No COC filed by mail, electronic mail, or facsimile shall be accepted, the same Resolution states.